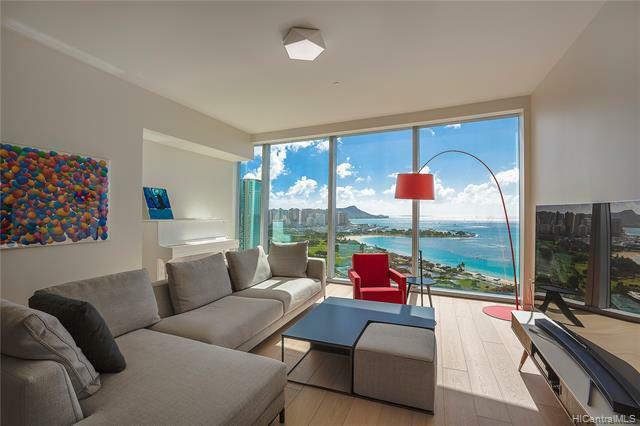 Live the ultimate five-star lifestyle at Honolulu's most renowned, ultra luxury condominium in the sky on the 26th floor of Waiea. 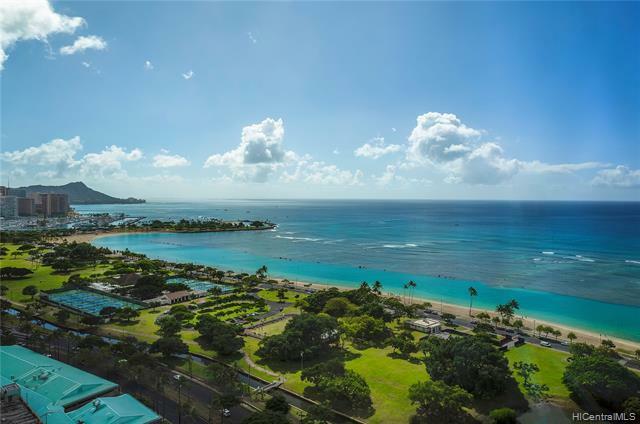 This residence has breathtaking views of the ocean, Diamond Head, and the harbors. Only the finest materials and craftsmanship was used in this fine home. Distinctive entrance to the residence opens to nearly 2,000 square feet with a perfected floor plan surrounded by hardwood floors, upgraded kitchen backsplash, stone finish in master bedroom, mirrored TV, and only the finest appliances including a 120-bottle wine fridge. Also included is a storage unit, two side-by-side parking and a charging station. 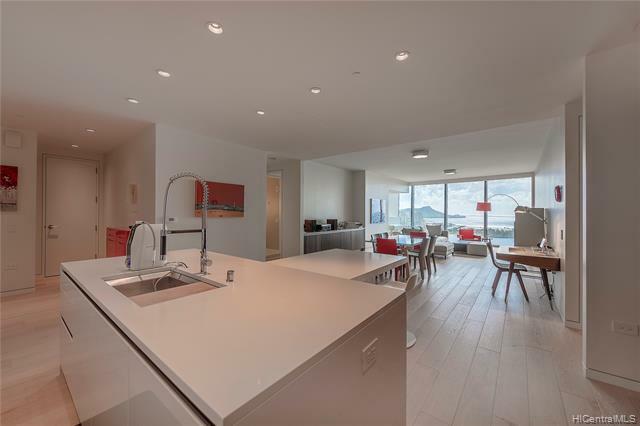 This is Honolulus most luxurious high rise building which offers first-class amenities including a concierge, theater, massage rooms, and so much more. 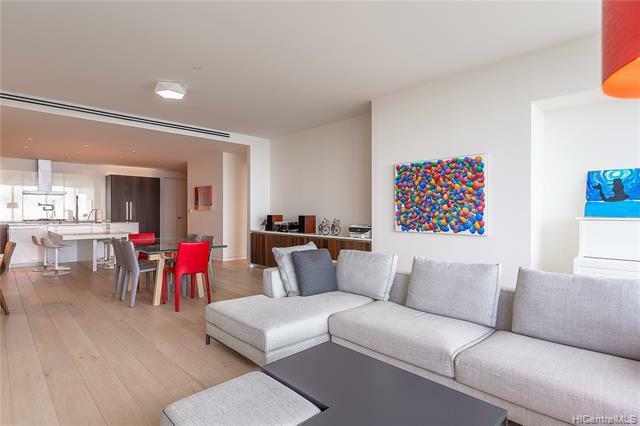 Enjoy all the luxury privileges that this home and building has to offer. Furniture Included.